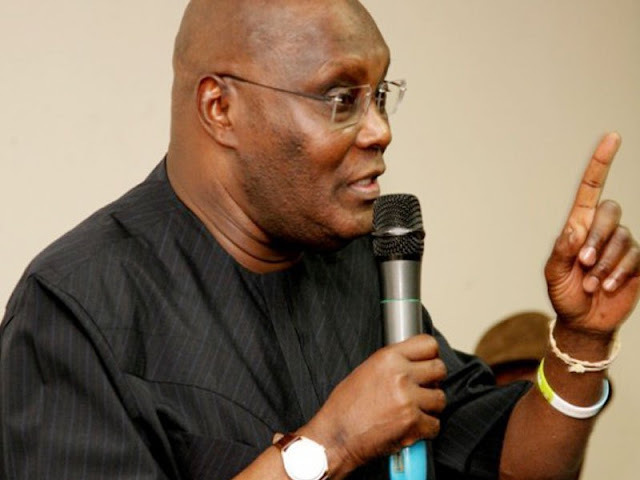 The National Coordinator of Miyetti Allah Cattle Breeders Association of Nigeria in Benue State, Garus Gololo, on Thursday took a swipe at the presidential candidate of the Peoples Democratic Party, stating that if elected, he (Atiku) would create division in the country. Gololo was reacting to a statement by Atiku campaign media organisation. One of the Alhaji Atiku Abubakar presidential campaign spokesmen, Phrank Shaibu, had earlier in the week said there would be more killings of farmers by suspected Fulani herdsmen if President Muhammadu Buhari was re-elected next year. The Miyetti Allah leader in Benue State said it was wrong for Atiku to have made such inciting statement, noting that it was not only Fulani herdsmen that had issues with farmers in Nigeria. He said, “We Fulani herdsmen are not killers and before Buhari came to power, there were crisis between farmers and herders in Benue, Tarawa, Nasarawa, Adamawa and some other states. “Nigerians should ask Atiku about the N68.8bn proceeds from NEPA which he sold when he superintended over the privatisation process of the then NEPA. “People should talk about the power plants or the money he raised from the sale of that public asset. As far as I am concerned, Atiku is not a credible candidate to contest the coming presidential election in Nigeria because he is so sentimental and if they vote him in as president, he would divide Nigeria the more. Gololo asked the PDP presidential candidate if herdsmen were responsible for killings when he was a vice president.